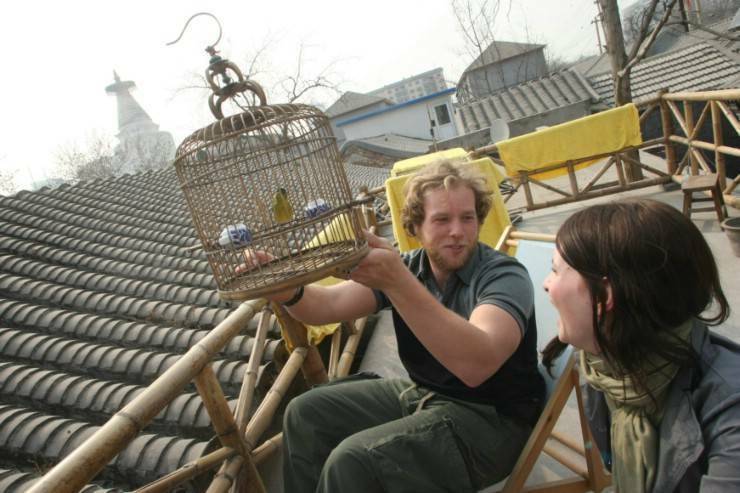 Want a warm winter in Beijing's hutong? Then come to us. Just newly refurbished rooms will make u feeling goooooood! This amazing newly refurbished Chinese character house is run by a nice local family in the old Hutong neighbourhood of central Beijing. It peacefully hides behind busy streets to utilise the image of a comfortable, relaxing, bright and clean place full of Beijing’s local taste. The guest house impresses with its beautiful sunny garden courtyard, clean rooms, city centre location, super convenient public transportation links, considerable service and travelling arrangements, etc. Of course, warm, English speaking staff are at your service. 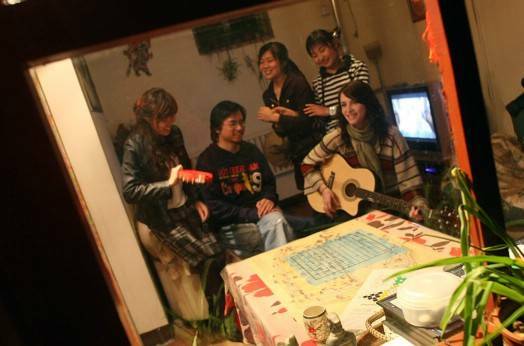 Living in this hostel can help you get a better understanding of the Beijing local life. You could never get the same feeling and travelling experience from any other place. Templeside House gives you a glimpse of what life in the city is really like. 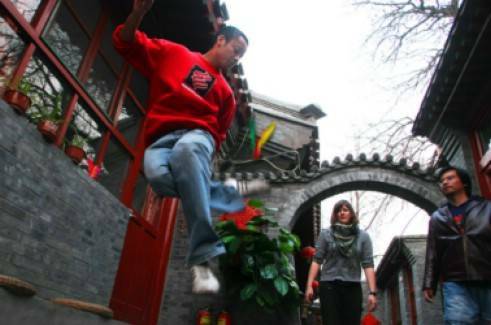 The Temple Side House Hostel has a superb location in the city centre of Beijing as it is really close to the metro station. There are two old Buddhist temples around the hostel within only 3 minutes’ walking distance. In short once you’ve been here, you’re sure to return! 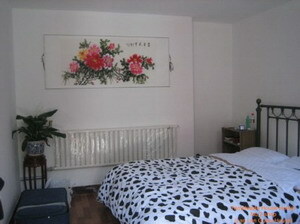 pay when check in, and credit card only for booking guarantee, no credit accepted when check out. We have two house now which are ONE mins walking away from each other. They are in the same neighbour hood, with same style.